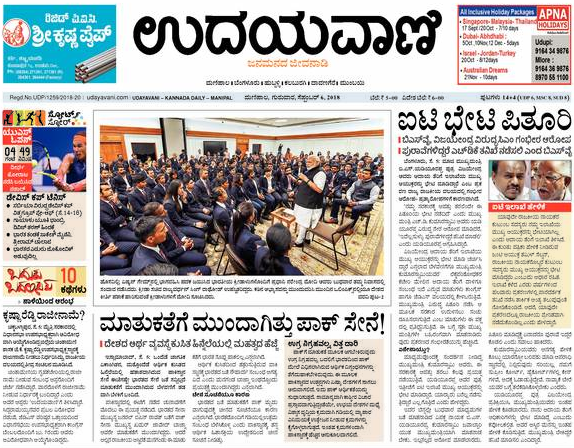 Udayavani ("Morning Voice" in Kannada) is a leading Kannada Daily News Paper with editions from Manipal, Bengaluru, Mumbai, Hubballi and Gulbarga. Launched in 1971 by Mohandas Pai and T.Satish U Pai, Udayavani with a combined circulation exceeding 3,00,000 copies as per ABC JAN-DEC-2012 is widely read in Coastal Karnataka region. 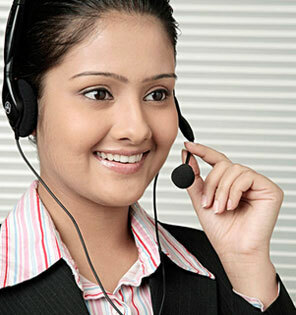 It has also substantial circulation in Bangalore and other centers. Over the years, Udayavani has been acclaimed for its quality content, unbiased journalism, extensive local coverage, neat layout and printing excellence. It has also got awards for good quality printing.